I have been a boater for most of my life. I bought my first “boat” (canoe) at 8 years old. I spent every moment of every day boating, fishing, or just day dreaming about boating and fishing! I have bought and sold, repaired and rebuilt a number of boats during my lifetime and I have enjoyed learning as much as I could about the process. I enjoy sharing the knowledge I have gained with anyone else wanting to learn. My wife and I currently live aboard on our beautiful old Hatteras Convertible, in Merritt Island, FL and love every second of the life style! I spent most of my adult life in a thriving real estate career, where I successfully negotiated for both my buyers and sellers, to help them achieve their goals and dreams! Recently I have transitioned to combine my love of boats and the boating lifestyle with the vast sales experience I bring from my real estate career. Combining my boating, sales and negotiating experience with United Yacht Sales will bring to my clients the very best in advertising and worldwide marketing. 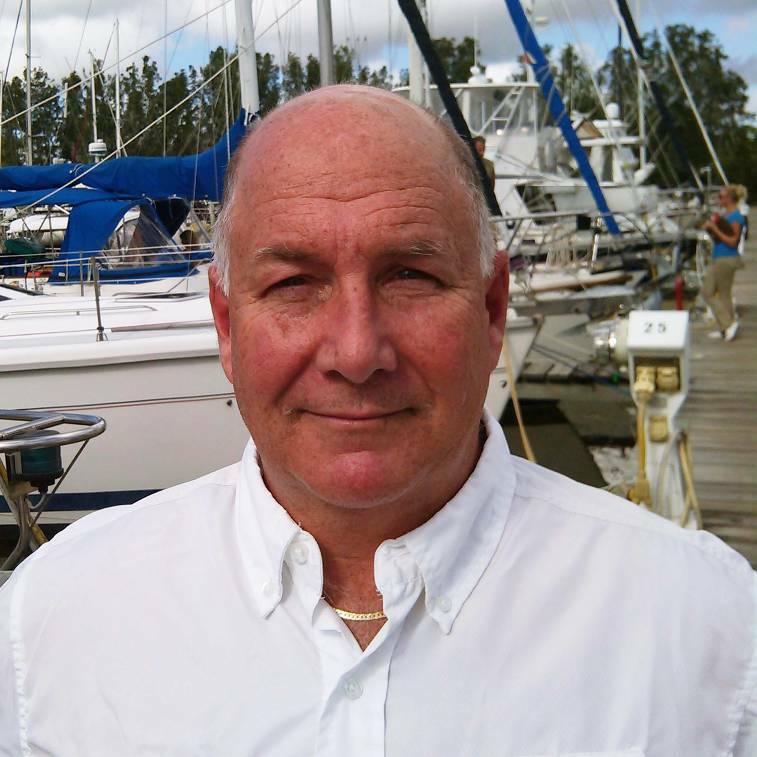 With the newest technology I can find your perfect boat, yacht, power or sail, or assist you with selling your boat in the most efficient manner. I look forward to meeting you and assisting with the experience of boat ownership! YOUR REFERRALS ARE THE LIFE-LINE OF OUR BUSINESS! IF YOU KNOW OF ANYONE THAT IS CONSIDERING, BUYING OR SELLING A HOME, PLEASE HAVE THEM CALL ME. IT WOULD BE MY DISTINCT, PLEASURE TO SERVE THEM. THANK YOU IN ADVANCE FOR THE OPPORTUNITY TO BE OF SERVICE!